The Supreme Court of Canada released its much-anticipated Google v. Equustek decision today, upholding the validity of an injunction requiring Google to remove search results on an international basis. 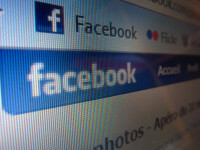 The 7-2 decision (Justices Côté and Rowe dissented, finding that there were alternatives available, the order is ineffective, and expressing concern that the “temporary” injunction was effectively permanent) is not a surprise – last week’s Facebook’s decision suggested a willingness to side with the weaker Canadian litigant against Internet giants – but the decision will ultimately grant Google more power, not less. Google will obviously abide the ruling, but as I noted last year, what happens if a Chinese court orders it to remove Taiwanese sites from the index? Or if an Iranian court orders it to remove gay and lesbian sites from the index? Since local content laws differ from country to country, there is a great likelihood of conflicts. That leaves two possible problematic outcomes: local courts deciding what others can access online or companies such as Google selectively deciding which rules they wish to follow. 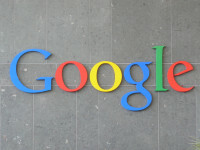 The Supreme Court of Canada did not address the broader implications of the decision, content to limit its reasoning to the need to address the harm being sustained by a Canadian company, the limited harm or burden to Google, and the ease with which potential conflicts could be addressed by adjusting the global takedown order. In doing so, it invites more global takedowns without requiring those seeking takedowns to identify potential conflicts or assess the implications in other countries. 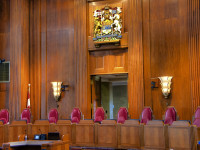 Last week, the Supreme Court of Canada heard arguments in a case that strikes at the heart of law in the online world. 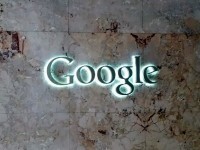 Google v. Equustek Solutions stems from claims by Equustek, a Canadian company, that another company used its trade secrets to create a competing product and engaged in misleading tactics to trick users into purchasing it. After struggling to get the offending company’s website taken offline, Equustek obtained a British Columbia court order requiring Google to remove the site from its search index. Google voluntarily removed search results for the site from Google.ca search results, but was unwilling to block the sites from its worldwide index. The B.C. court affirmed that the order applied on an international basis, however, issuing what amounted to global takedown order. The Supreme Court hearing, which attracted intervenors such as the Wikimedia Foundation, Electronic Frontier Foundation, as well as the music and movie industry associations, focused on issues such as the effectiveness of a Google-targeted order, where the responsibility for identifying conflicting laws should lie, and the fairness of bringing an innocent third-party such as Google into the legal fray. My Globe and Mail opinion piece notes that largely missing from the discussion was an attempt to grapple with perhaps the biggest question raised by the case: In a seemingly borderless Internet, how do courts foster respect for legal rules and avoid vesting enormous power in the hands of Internet intermediaries who may ultimately find themselves picking and choosing among competing laws. The Supreme Court of Canada heard arguments in Google v. Equustek Solutions, a hugely important Internet case with implications for Internet jurisdiction and free speech online. I wrote about the lower court and appellate court decisions and I have a forthcoming piece in the Communications of the ACM on the case. I attended yesterday’s hearing and live tweeted some of the main exchanges between counsel and the court. As my final tweet of the hearing indicated, I have no idea where the court is heading in this case. A storified version of my hearing tweets is posted below. One week after the B.C. 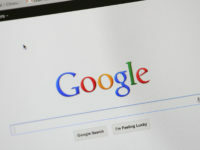 Court of Appeal ruled that it could order Google to remove websites from its global index, the same court (but different judges) ruled that a privacy class action lawsuit against Facebook could not proceed in the province because the Facebook terms and conditions provide that all disputes must be resolved in a court in Santa Clara, California. The decision should provide a wake-up call to users and policy makers because an absolute approach to terms and conditions not only means that Canadian courts may be unable resolve consumer disputes involving companies like Facebook, but that Canadian law will not apply either. You will resolve any claim, cause of action or dispute (claim) you have with us arising out of or relating to this Statement or Facebook exclusively in the U.S. District Court for the Northern District of California or a state court located in San Mateo County, and you agree to submit to the personal jurisdiction of such courts for the purpose of litigating all such claims. The laws of the State of California will govern this Statement, as well as any claim that might arise between you and us, without regard to conflict of law provisions. While this appears to be slightly different from the terms that governed the dispute before the B.C. courts (it referenced courts in Santa Clara county), the key takeaway from the decision goes well beyond a proposed class action lawsuit over a Facebook “sponsored stories” program that no longer exists. The trial judge rightly noted that the heart of the case is whether online terms and conditions override domestic legal protections (in this case, the B.C. Privacy Act). The implications are enormous since if a Canadian court has the power to limit access to information for the globe, presumably other courts would as well. While the court does not grapple with this possibility, what happens if a Russian court orders Google to remove gay and lesbian sites from its database? Or if Iran orders it remove Israeli sites from the database? The possibilities are endless since local rules of freedom of expression often differ from country to country. The B.C. 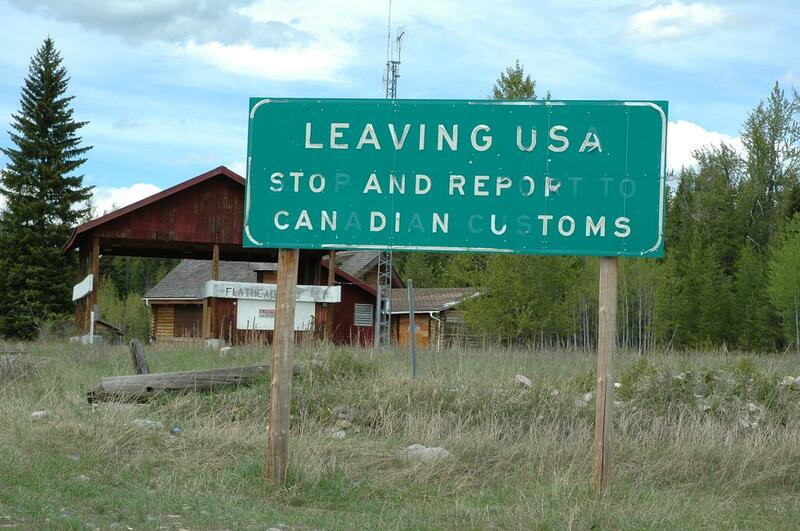 Court of Appeal decision addresses two key jurisdiction questions: first, whether the court can assert jurisdiction over Google; and second, whether the court order can extend beyond Canada.